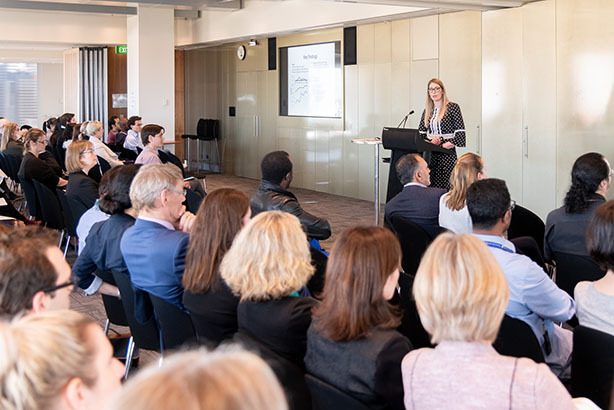 The Melbourne Medical School held its annual Research Symposium on Monday 29 October under the theme of ‘Inspiring Journeys in Research’. 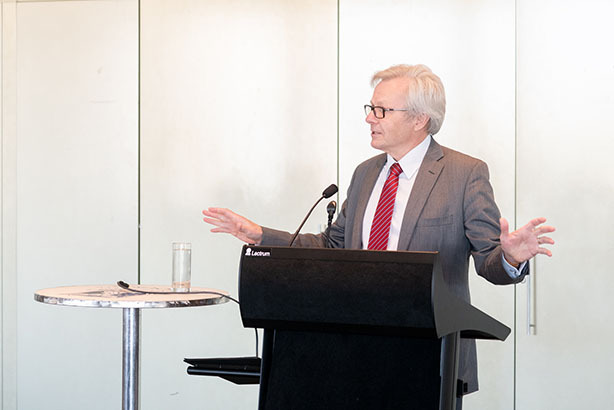 The Symposium was the first major School forum hosted by our new Head of School – Professor John Prins – and was a very successful event. 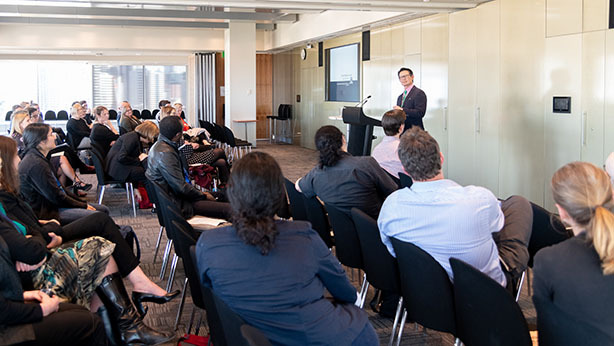 The large audience in attendance enjoyed the Student and ECR Publication Prize presentations, an afternoon tea with sweet and savoury food, inspiring talks from Professor Peter Choong and Associate Professor Lena Sanci on their motivations and personal journeys in research, and an update from Professor Mike McGuckin on research developments and Faculty support initiatives. 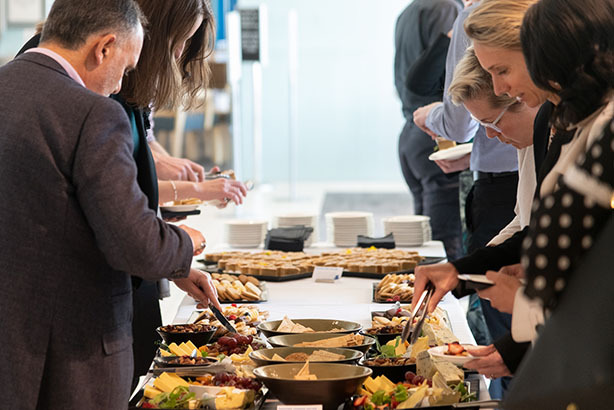 Overall, the Symposium was a great occasion for researchers, students and professional staff involved in research to get together and celebrate the diverse research taking place across the School. We look forward to the next event in 2019!